We make use of TeamViewer for remote support. With TeamViewer we can temporarily take control of your computer, so we can help you immediately. You can simply download and run TeamViewer, installation is not needed. After that the application will show an ID, which you can pass on by phone or e-mail. You can keep watching and disconnect whenever you want. 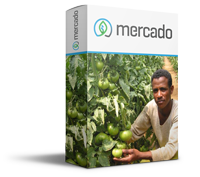 Mercado helps you position your plant varieties. One central solution to forecast, analyse and showcase your products. Together, we define what your needs are. We believe we can make a difference. 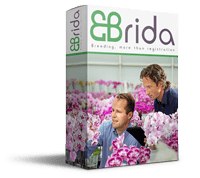 Plant breeding software E-Brida is a tool with extensive options for (mobile) data registration and analysis. The software has been developed based on experience over more than 20 years.